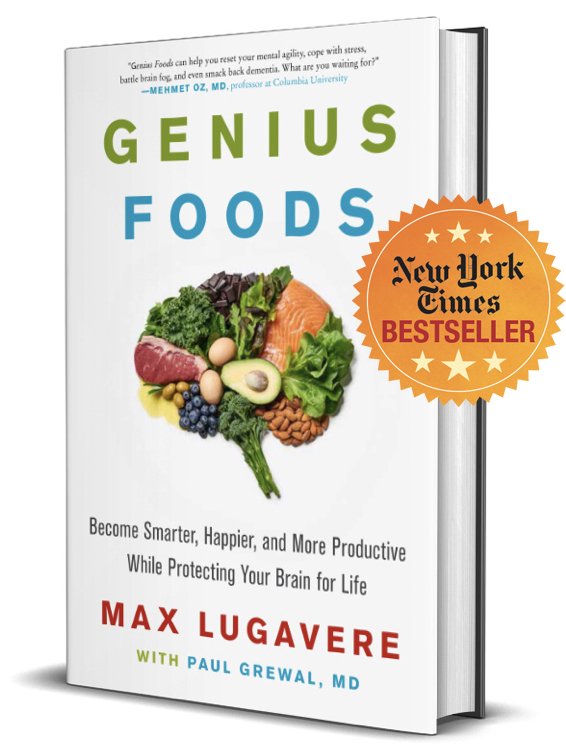 Max Lugavere is a filmmaker, health and science journalist and the author of the New York Times best-selling book Genius Foods: Become Smarter, Happier, and More Productive While Protecting Your Brain for Life. 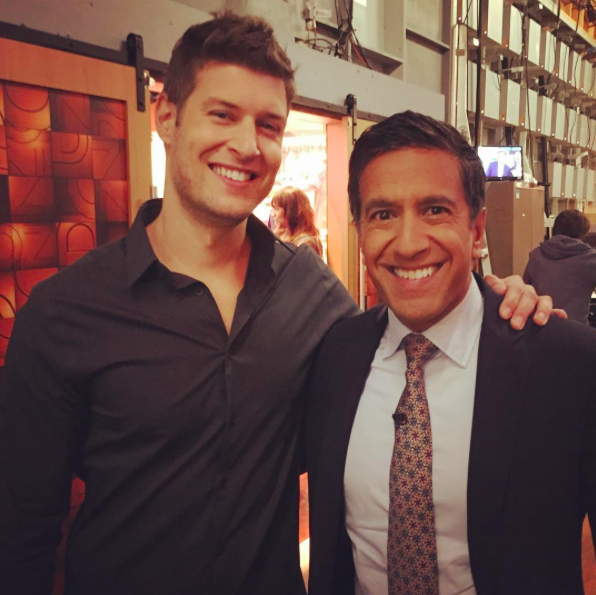 He is also the host of the #1 iTunes health podcast The Genius Life. 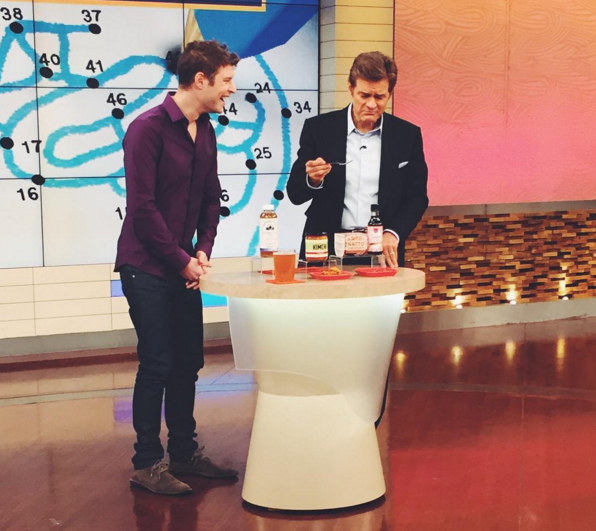 Lugavere appears regularly on the Dr. Oz Show, the Rachael Ray Show, and The Doctors. He has contributed to Medscape, Vice, Fast Company, CNN, and the Daily Beast, has been featured on NBC Nightly News, The Today Show, and in The Wall Street Journal. He is a sought-after speaker and has given talks at South by Southwest, TEDx, the New York Academy of Sciences, the Biohacker Summit in Stockholm, Sweden, and many others. From 2005-2011, Lugavere was a journalist for Al Gore’s Current TV. He lives in New York City and Los Angeles.